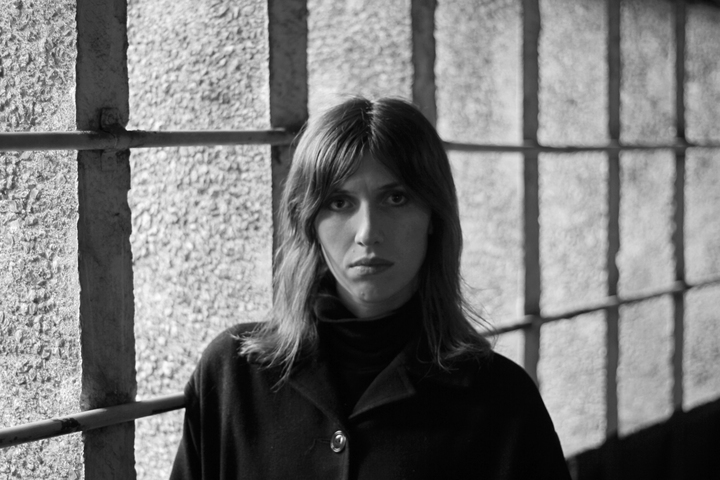 After releasing two singles 'Horizon' and 'Imagining My Man' (featuring Perfume Genius), Aldous Harding's new album 'Party' is out today via 4AD. Stream it in full below. Aldous Harding will perform at Le Guess Who? 2017 as part of the program curated by Perfume Genius.